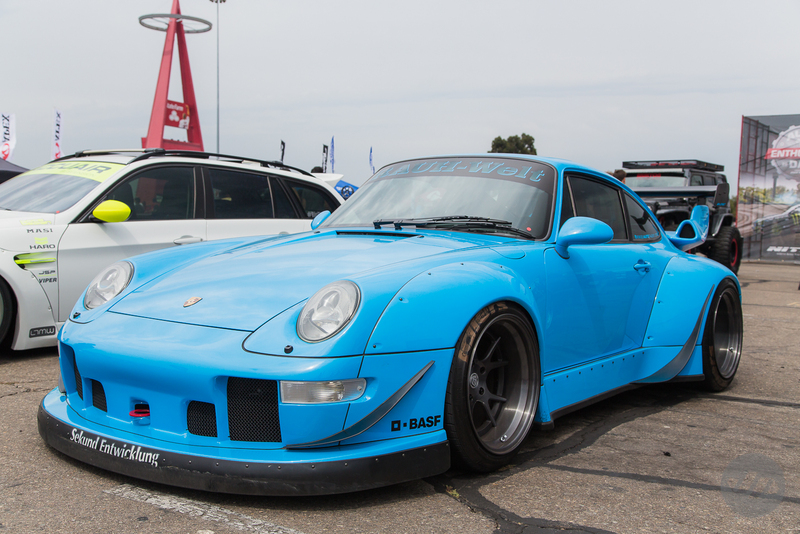 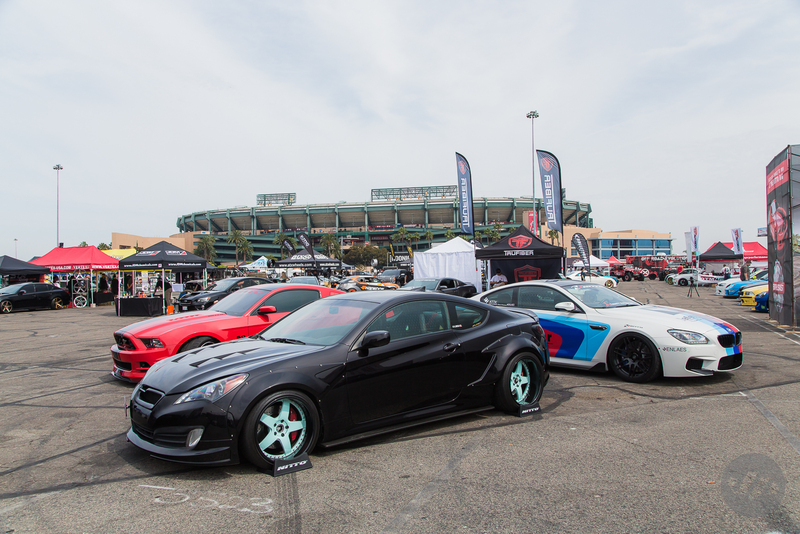 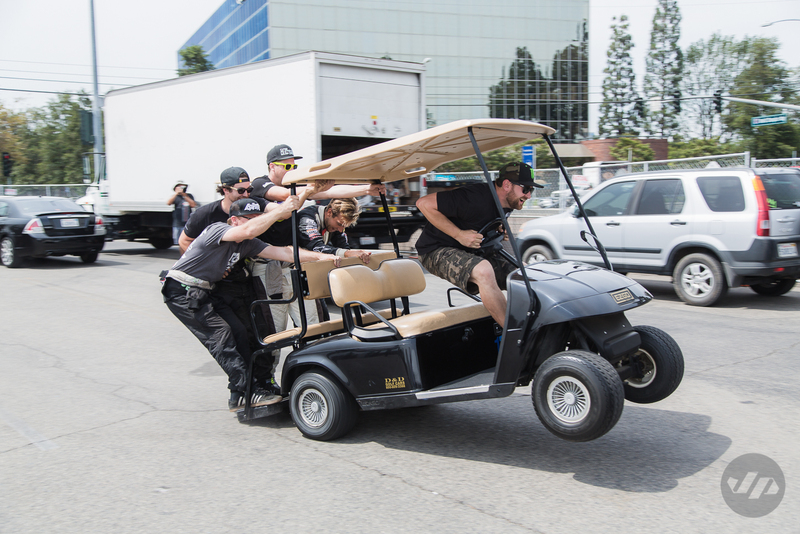 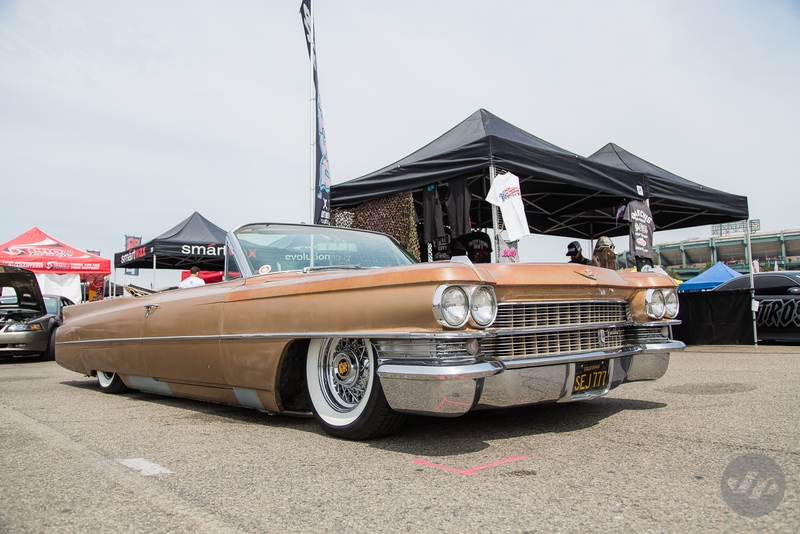 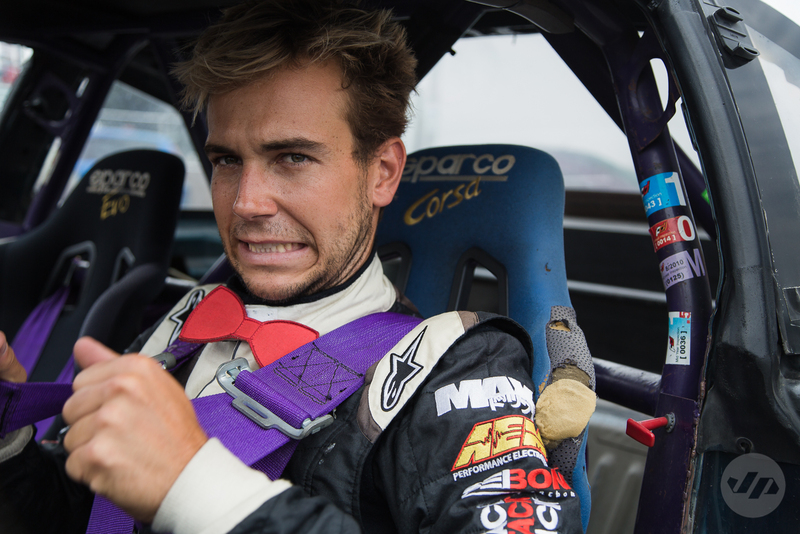 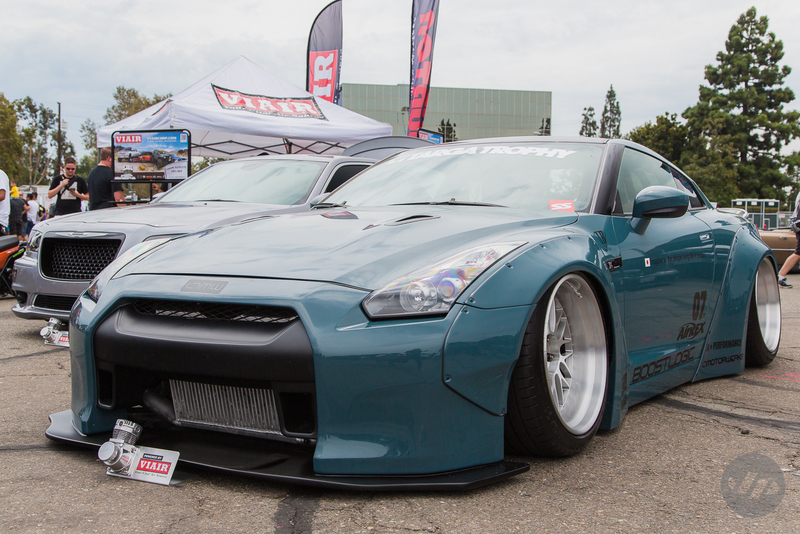 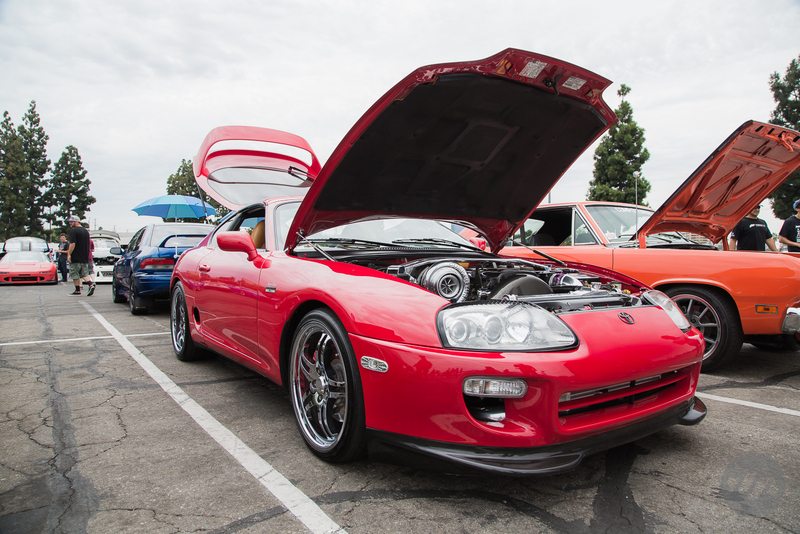 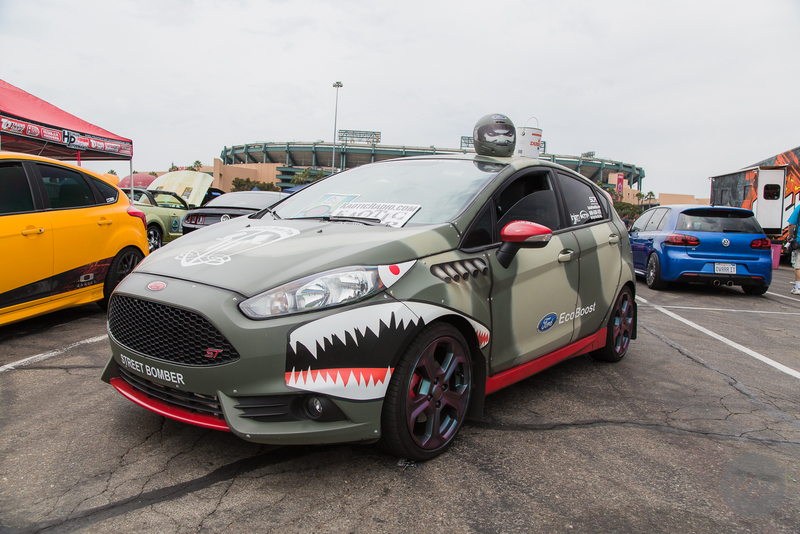 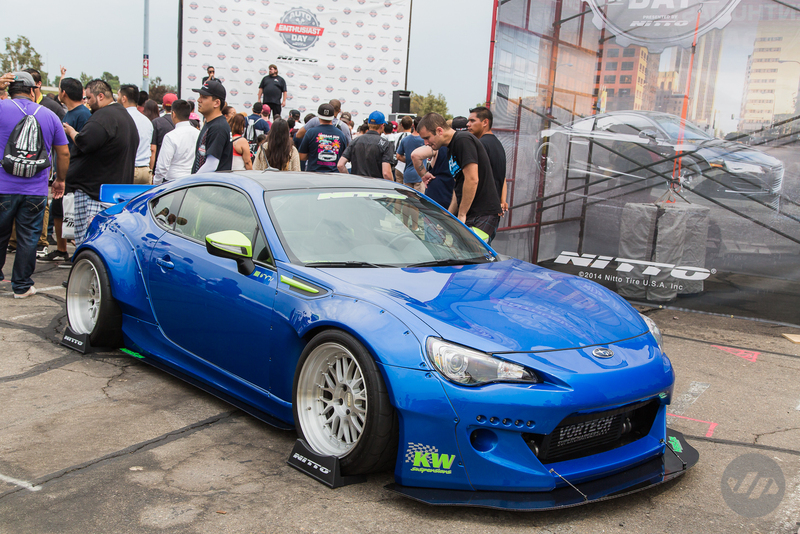 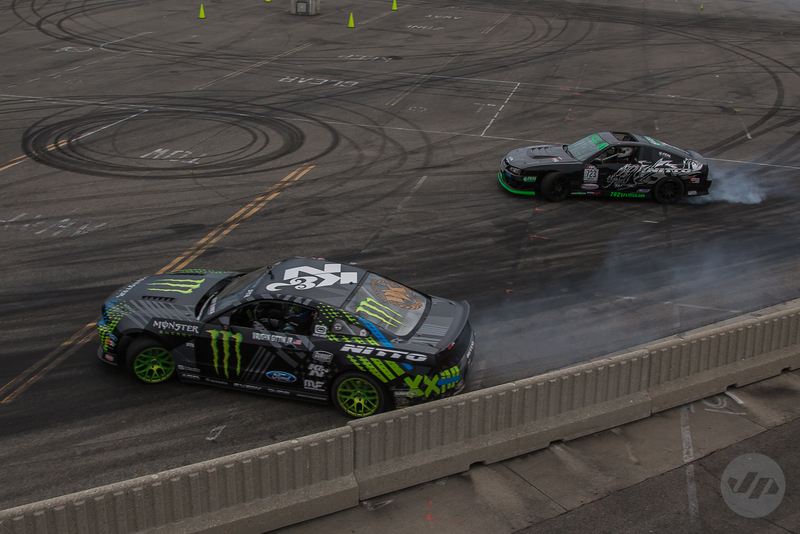 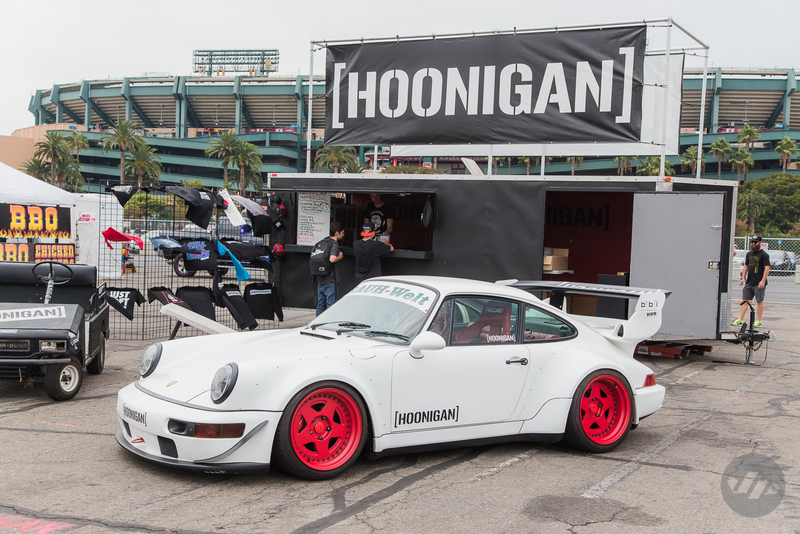 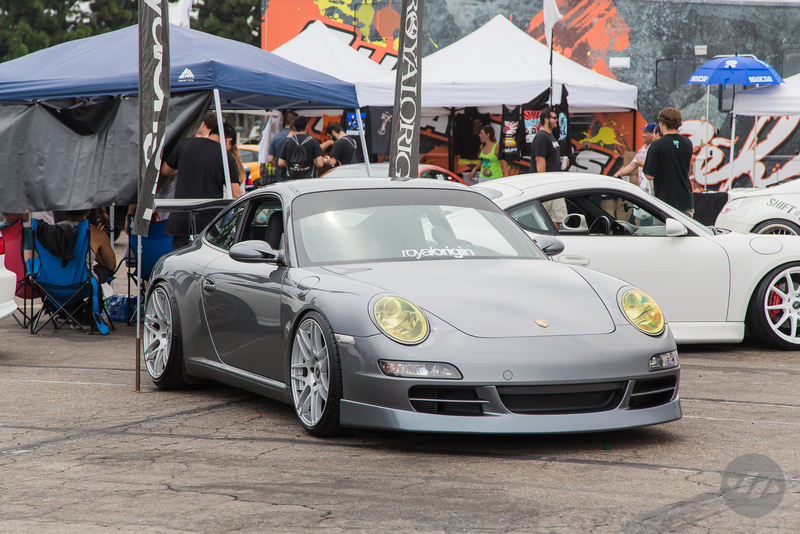 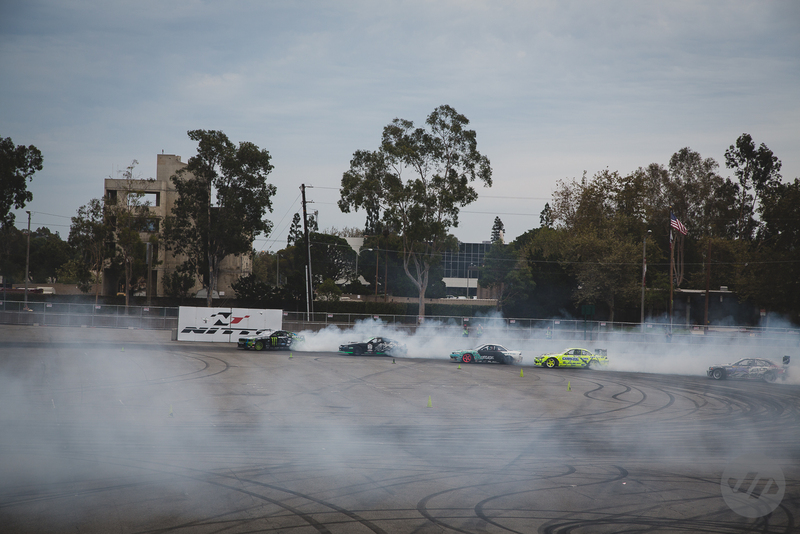 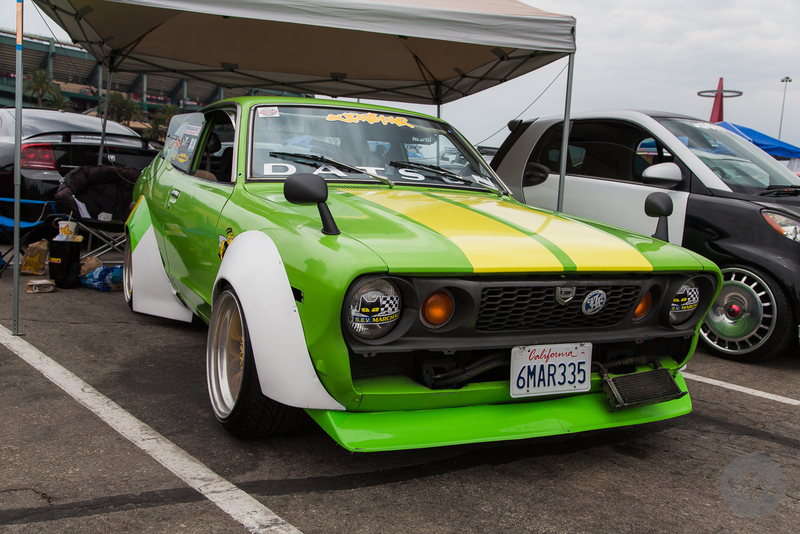 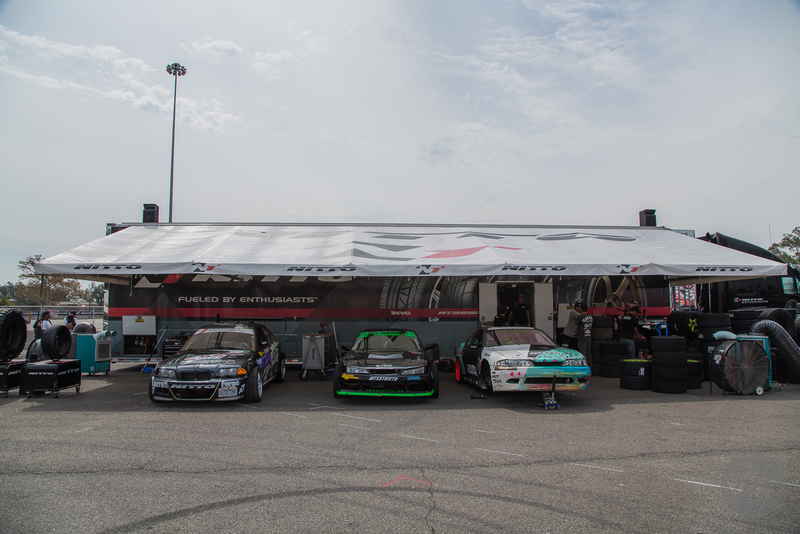 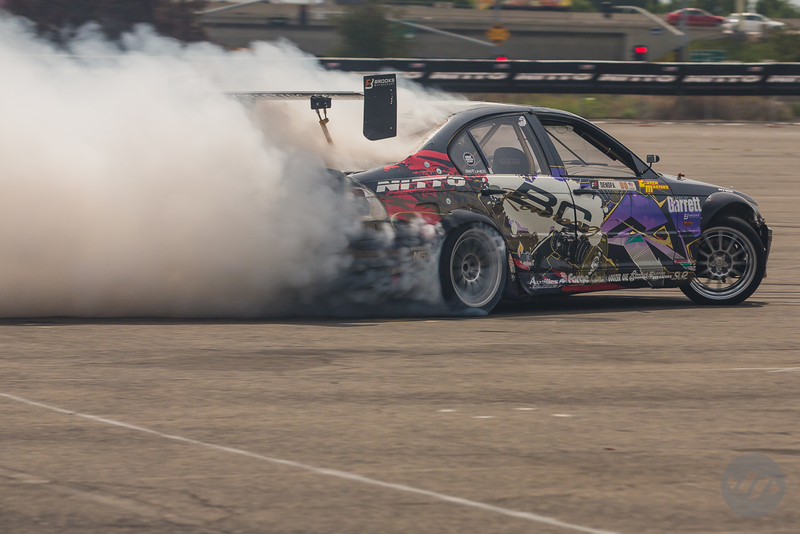 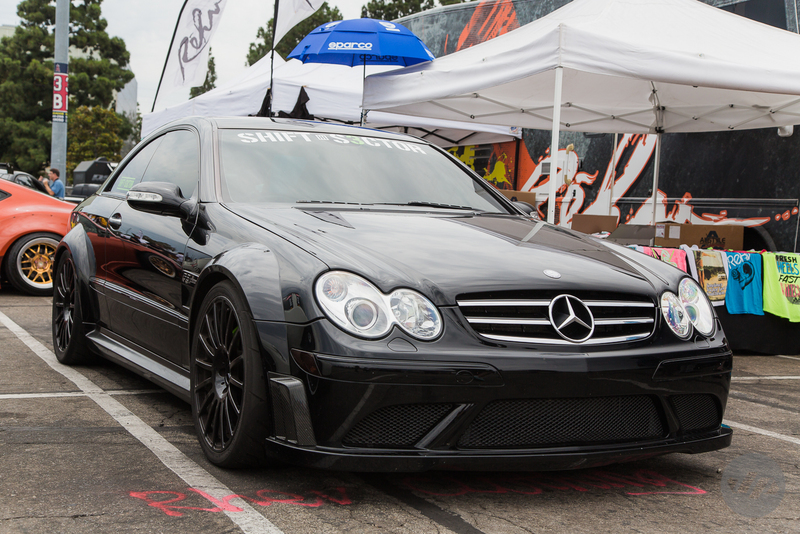 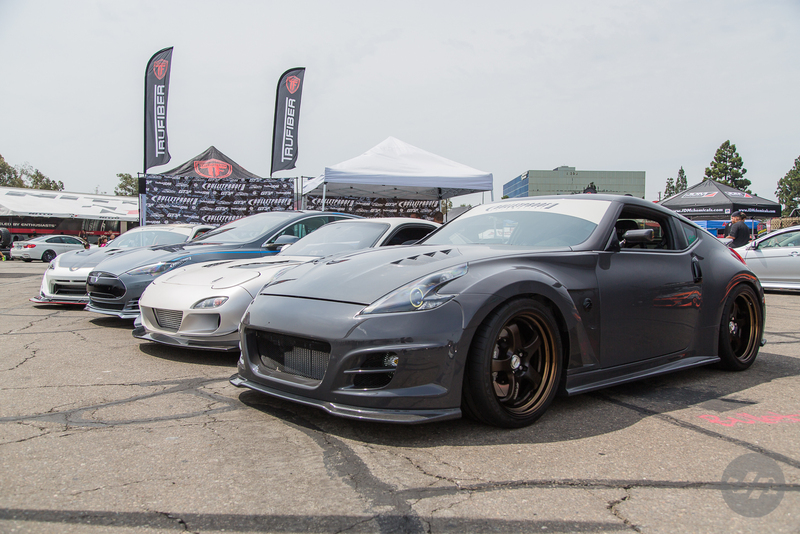 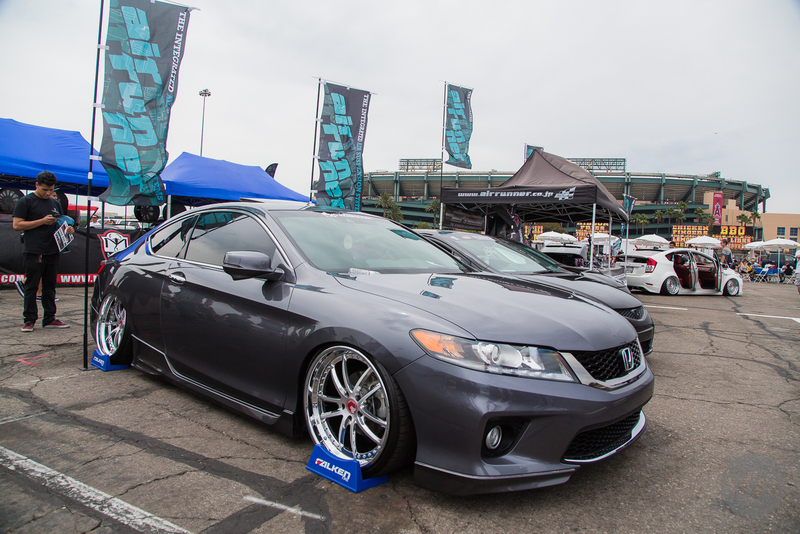 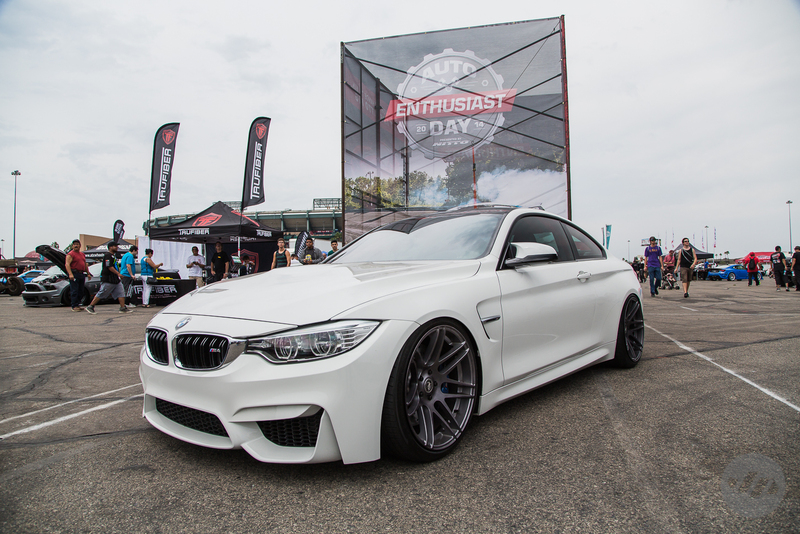 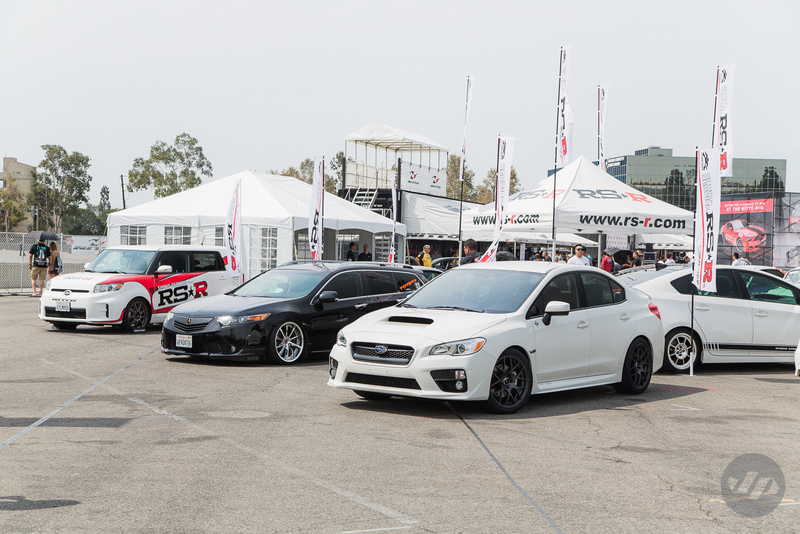 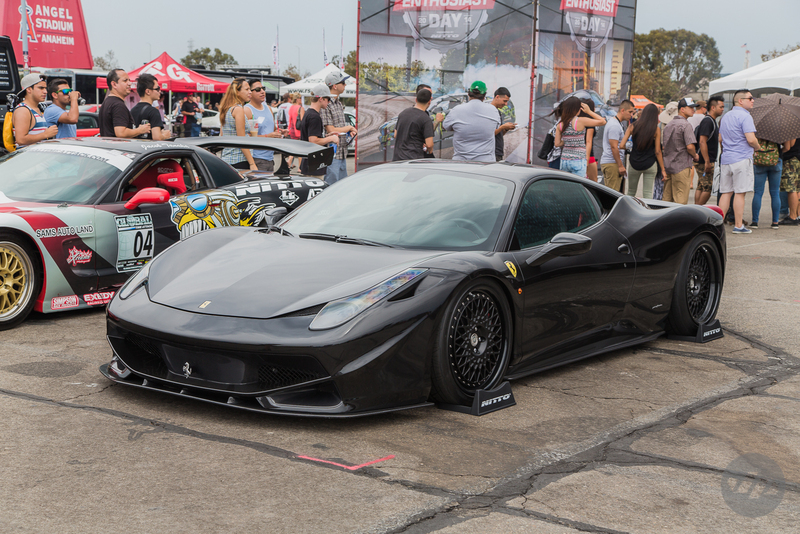 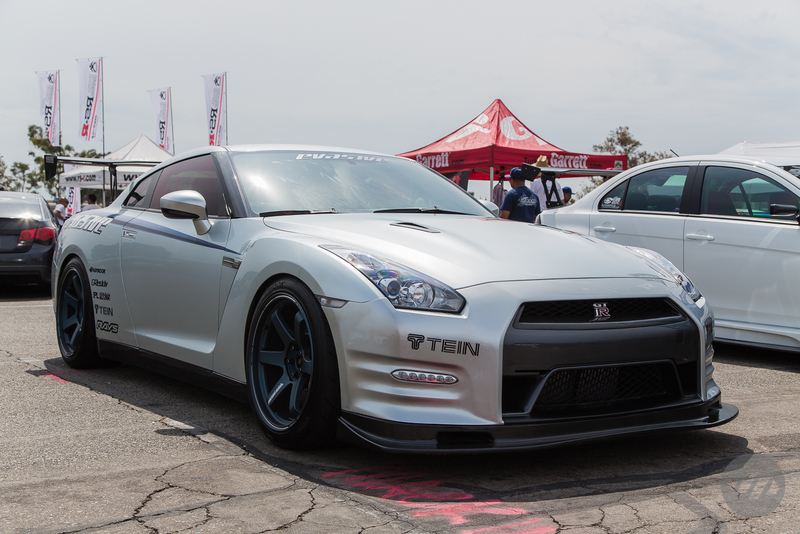 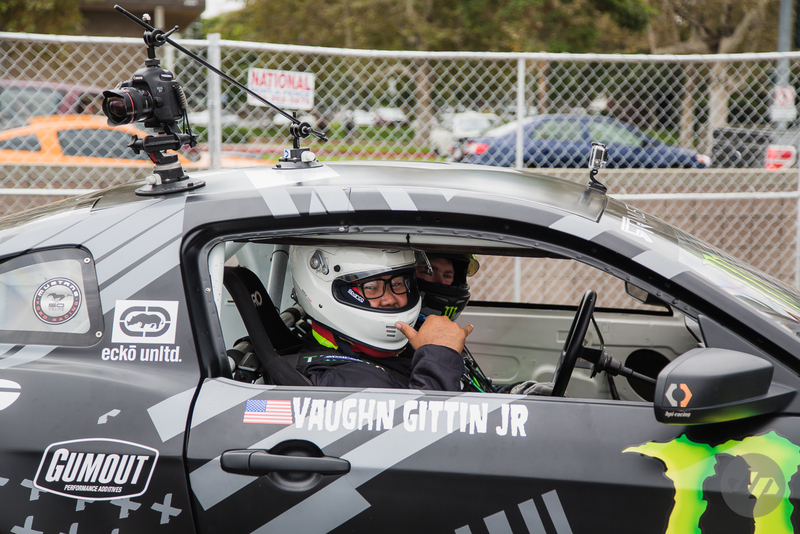 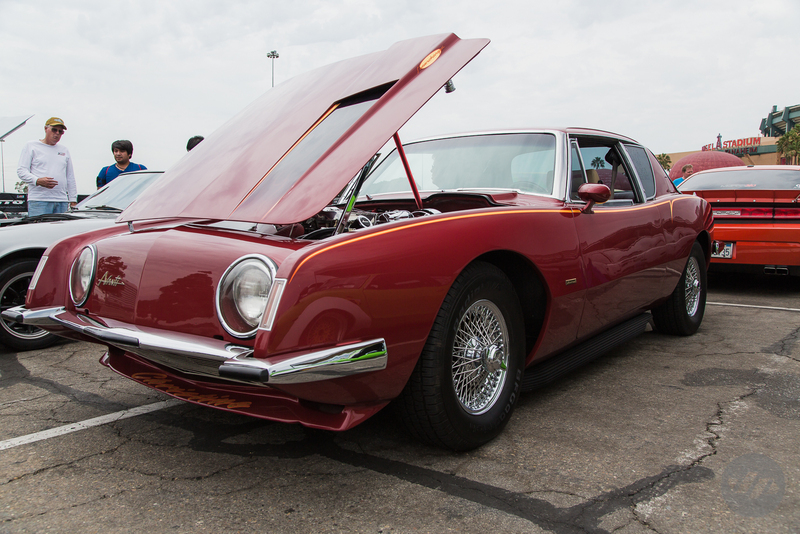 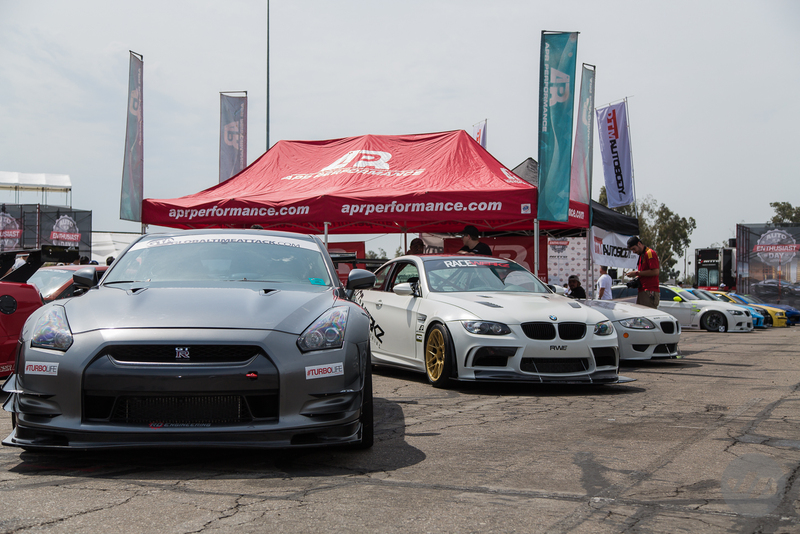 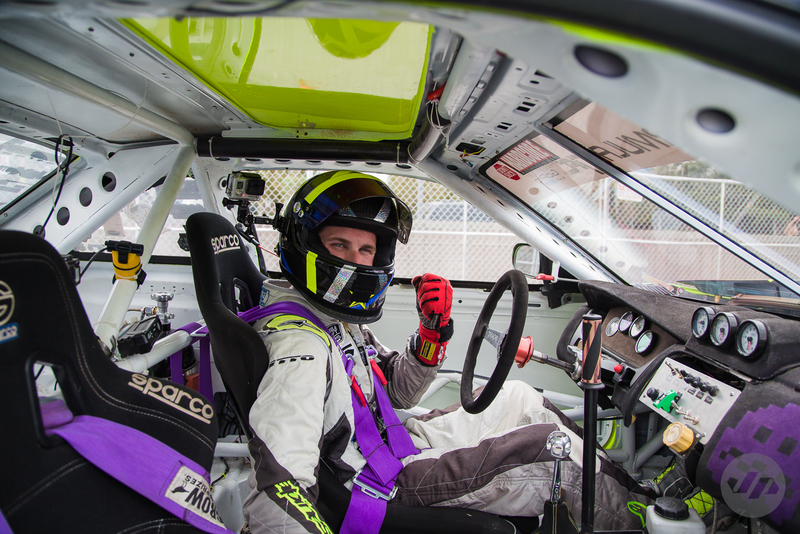 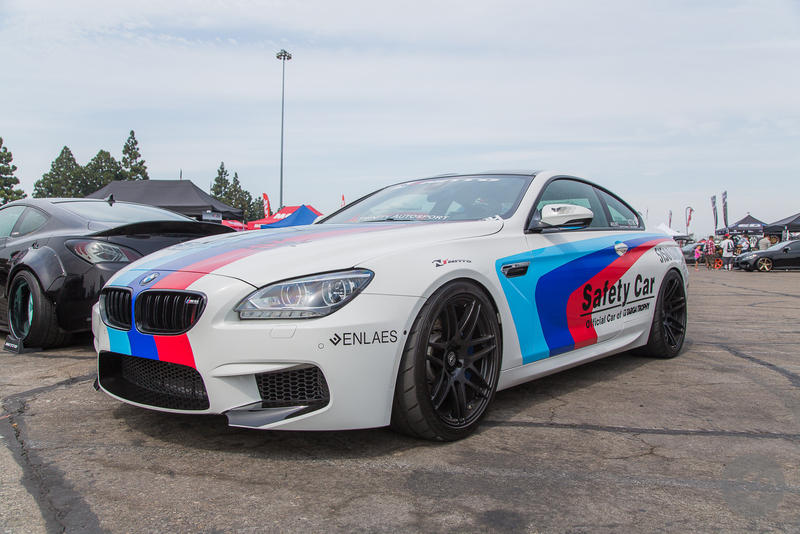 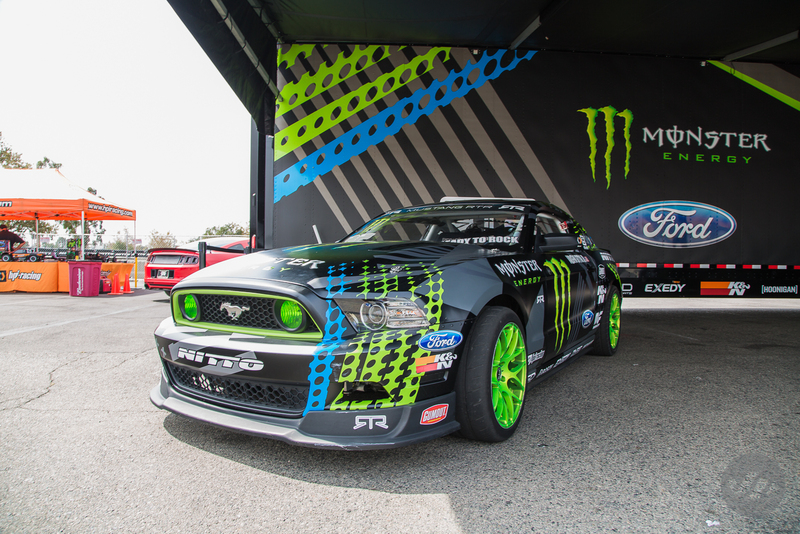 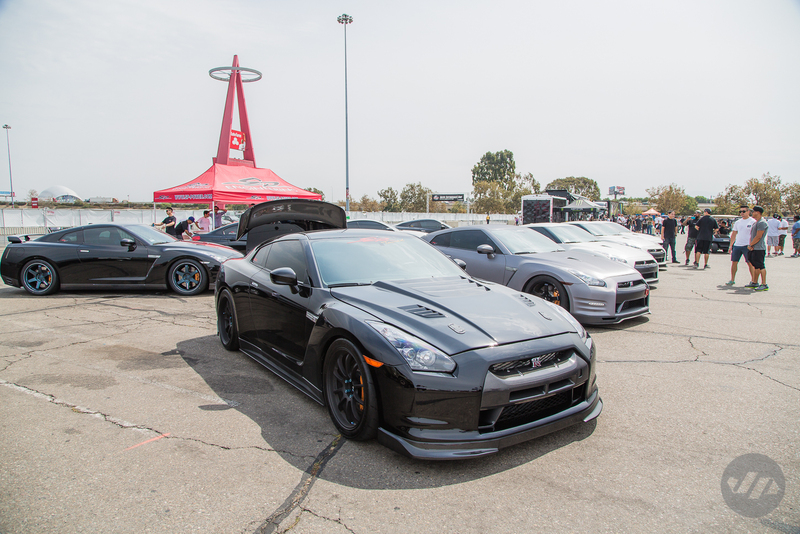 Yesterday marked the second annual Enthusiast Day presented by Nitto Tire. 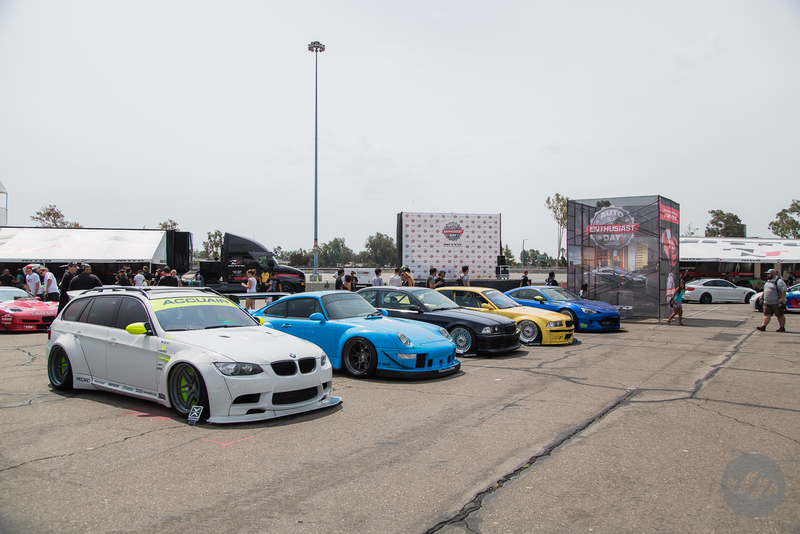 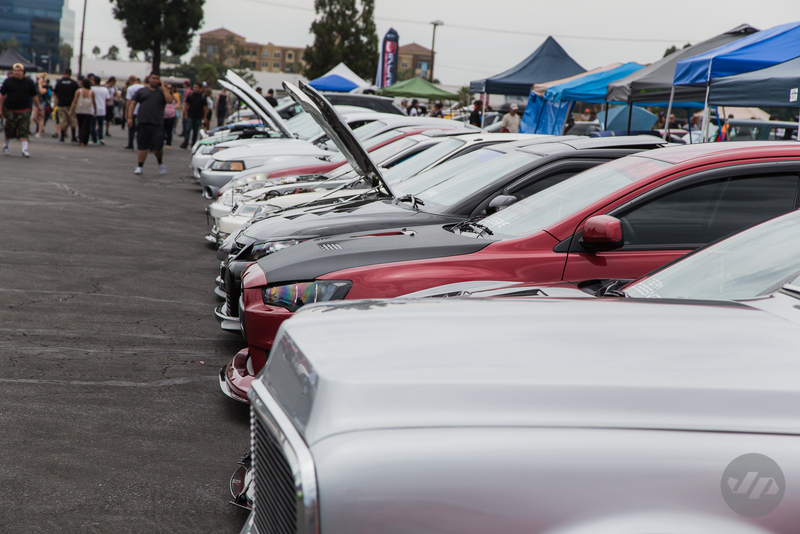 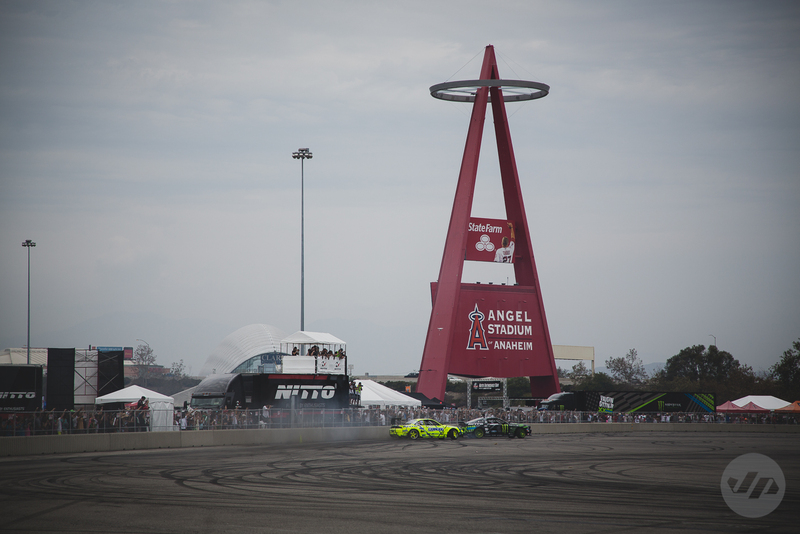 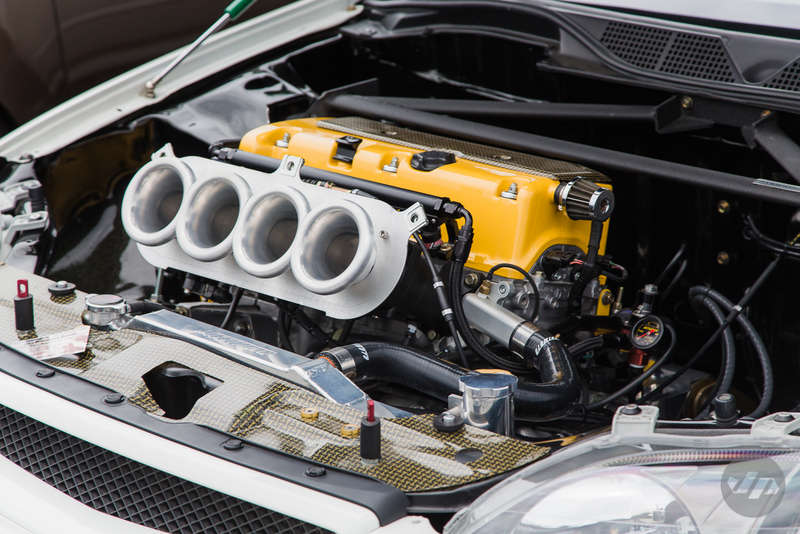 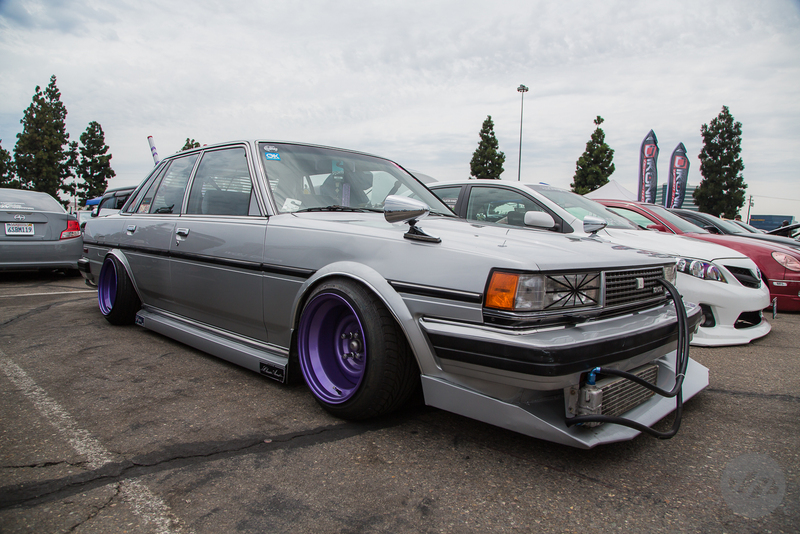 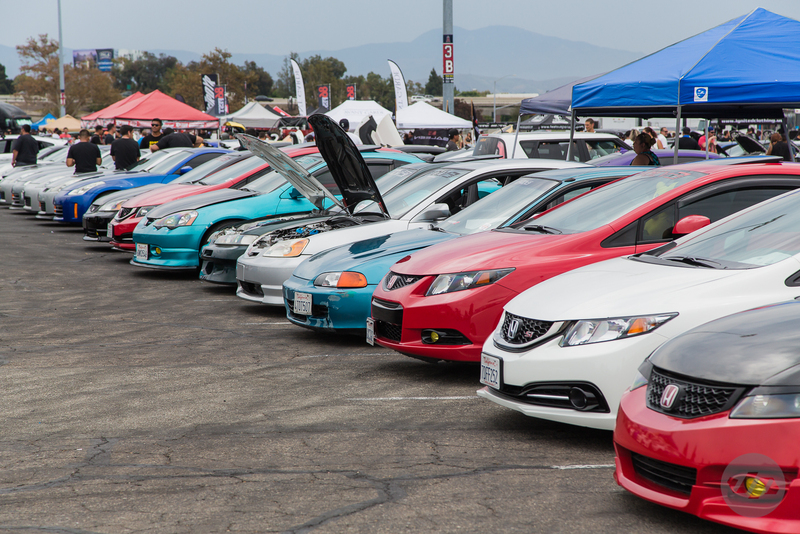 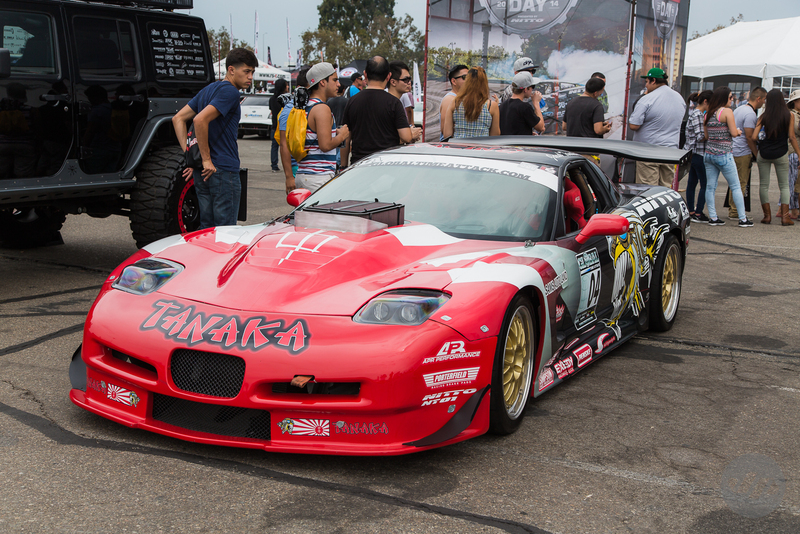 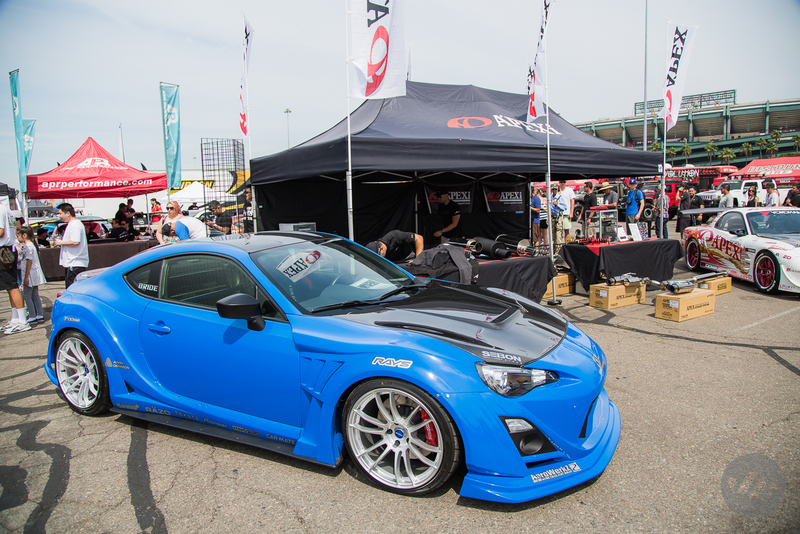 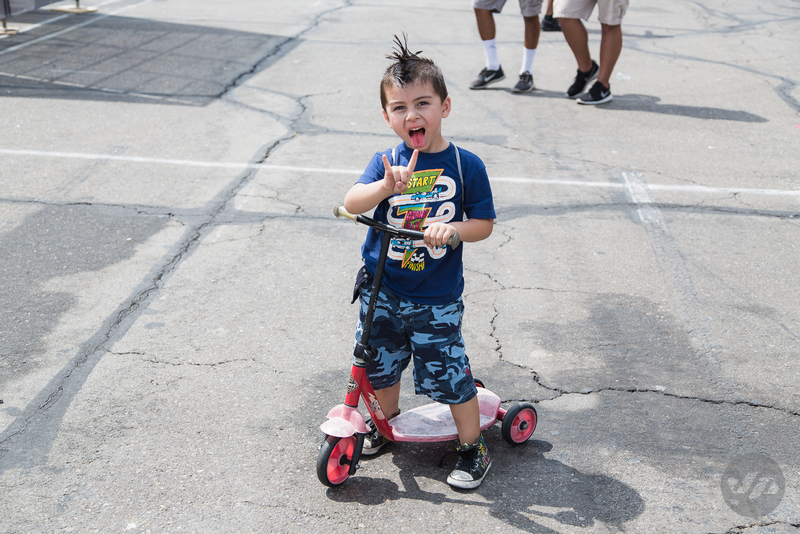 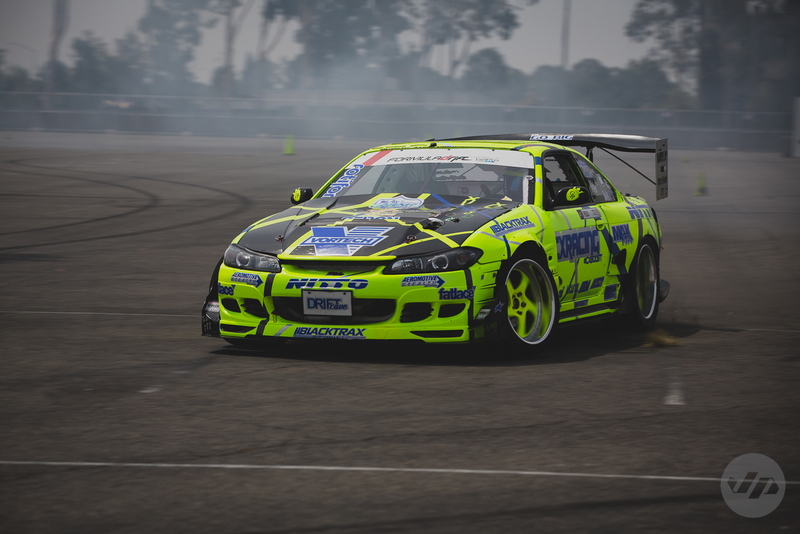 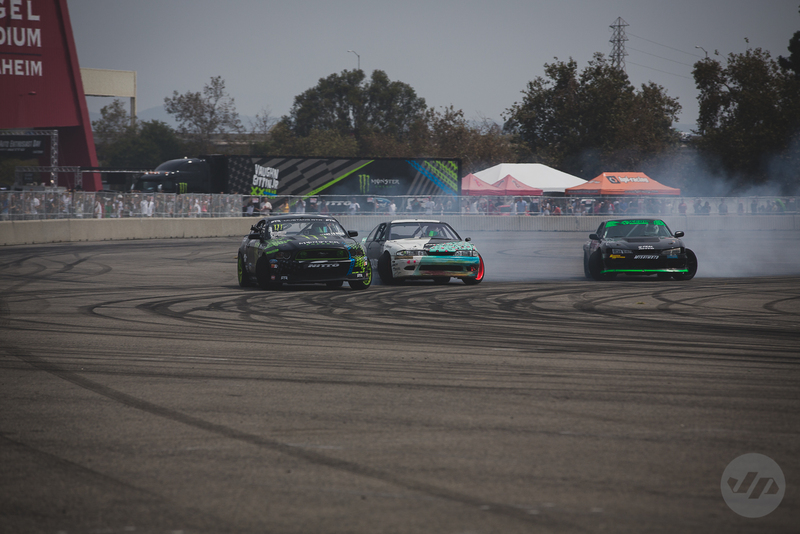 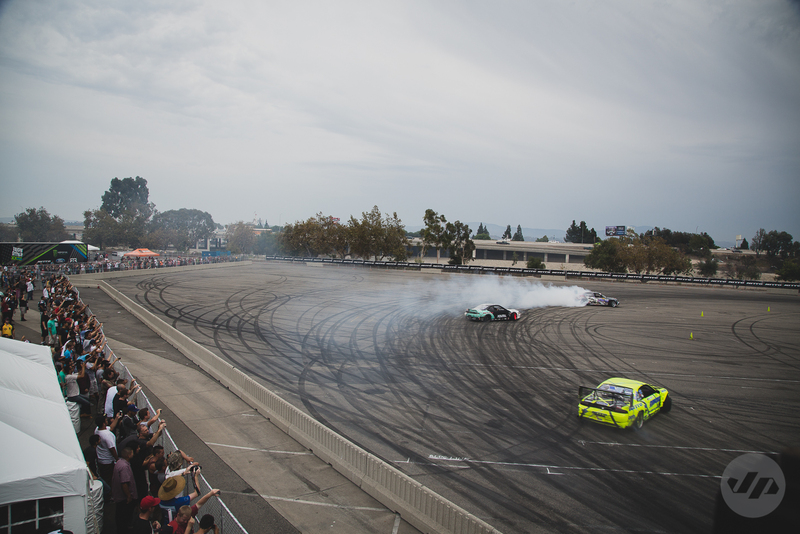 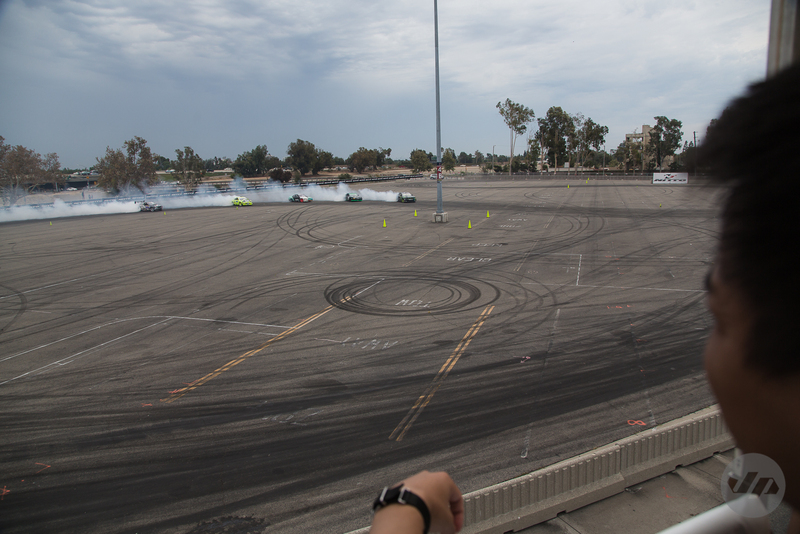 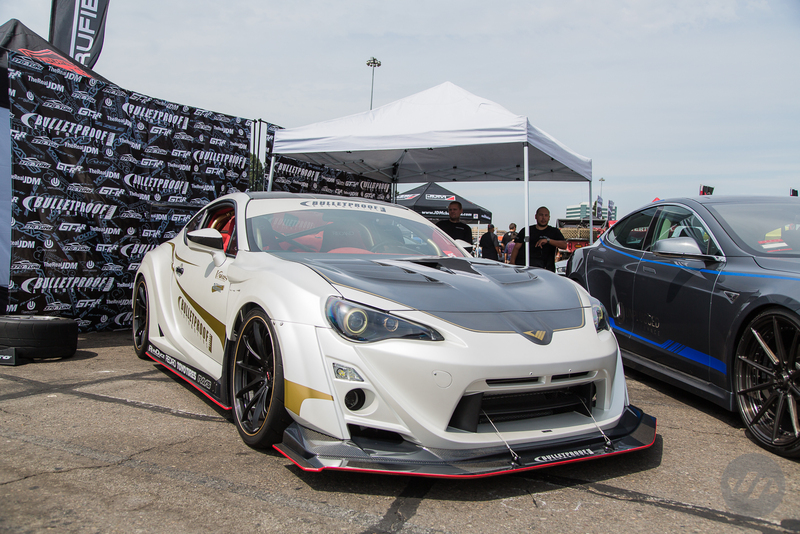 The fan friendly car show and event featured hundreds of vehicles on display ranging from Tuner, Domestic, Euro, Lifted Truck, and much more alongside several vendor booths, and drift demos from the Nitto Tire Formula DRIFT team. 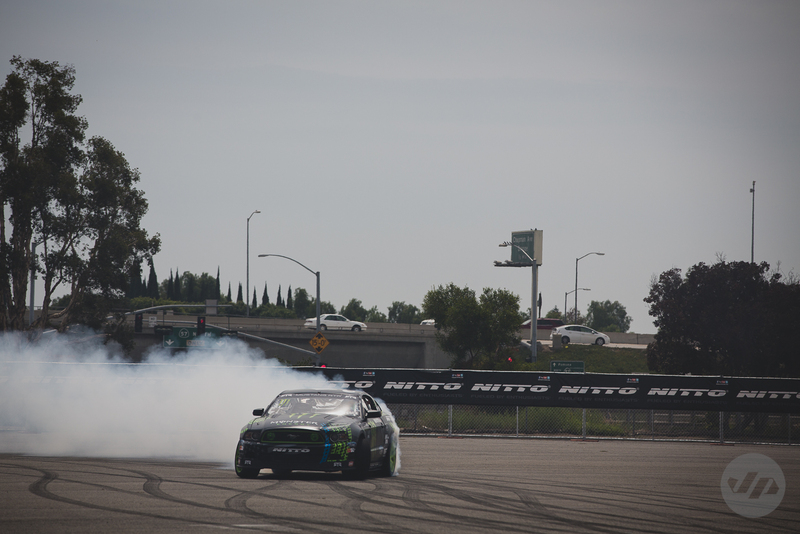 Matt Powers even made a special appearance, which is always a good time. 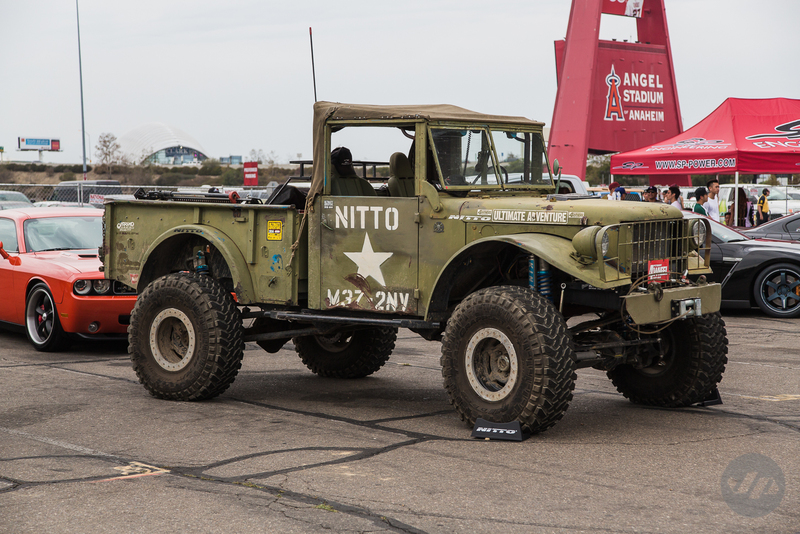 Fans also received swag bags from Nitto along with raffle tickets good for a host of prizes from sponsors and the chance to win the coveted ride along. 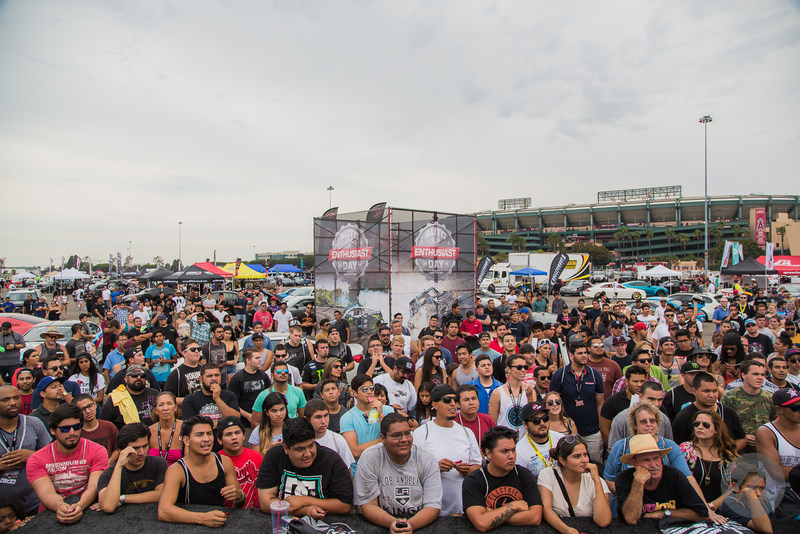 All of this and the event was completely FREE for all to attend. 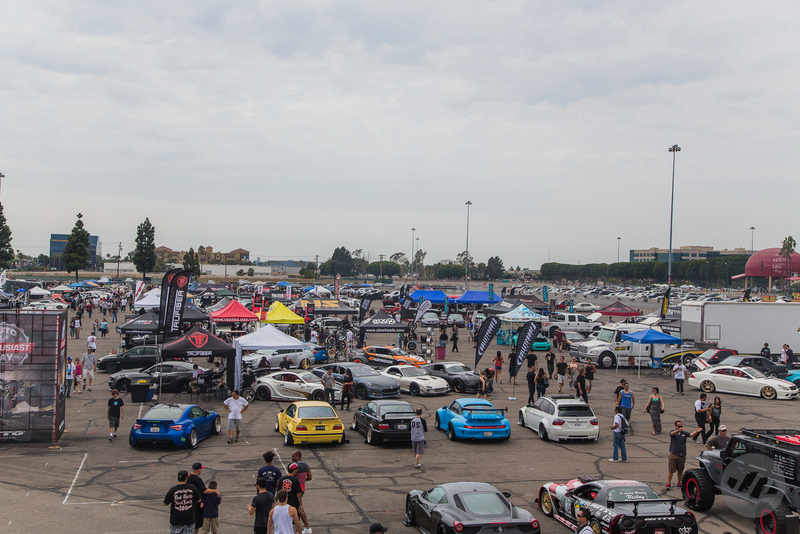 It’s always good to see and catch up with all the industry friends. 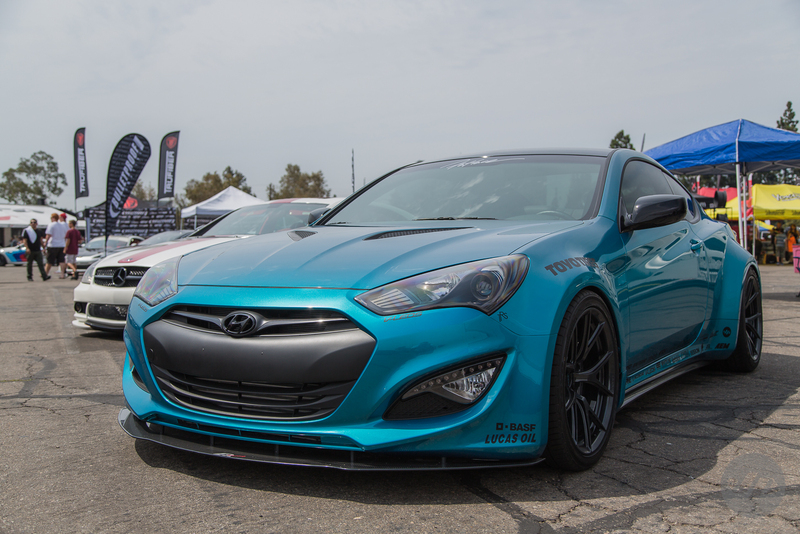 Special thanks to Kevin at illest for saving a spot to park the JP Edition Hyundai Genesis. 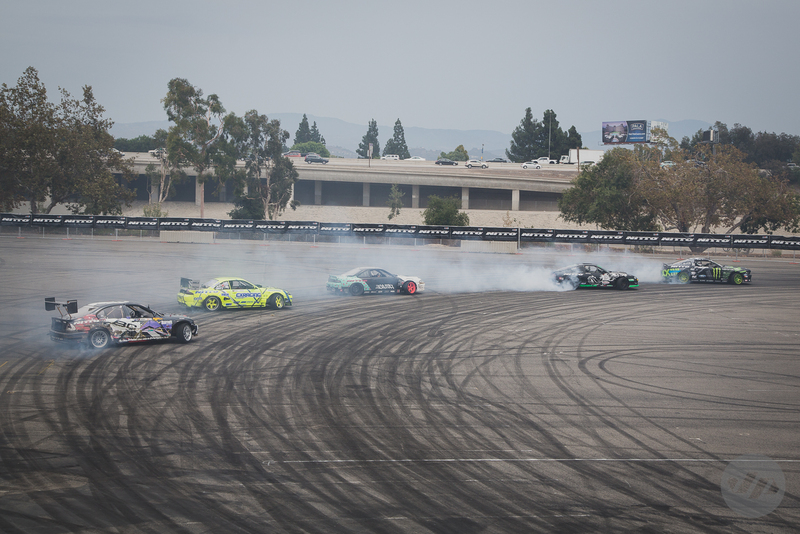 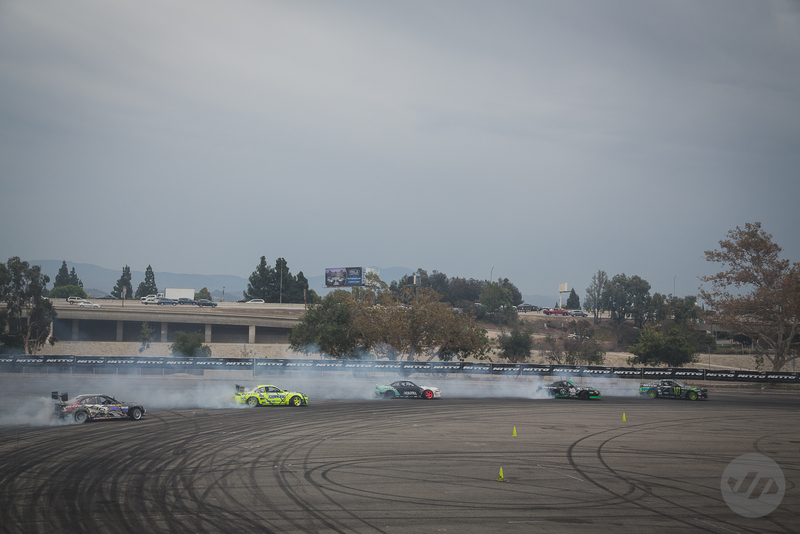 Here’s a few (more like a massive photo dump) highlights from yesterdays event at Angel Stadium including some 5 car tandem drift action.